Eric Keller calls in to talk about XPEL’s expertise in clear bras, tints, and wraps. 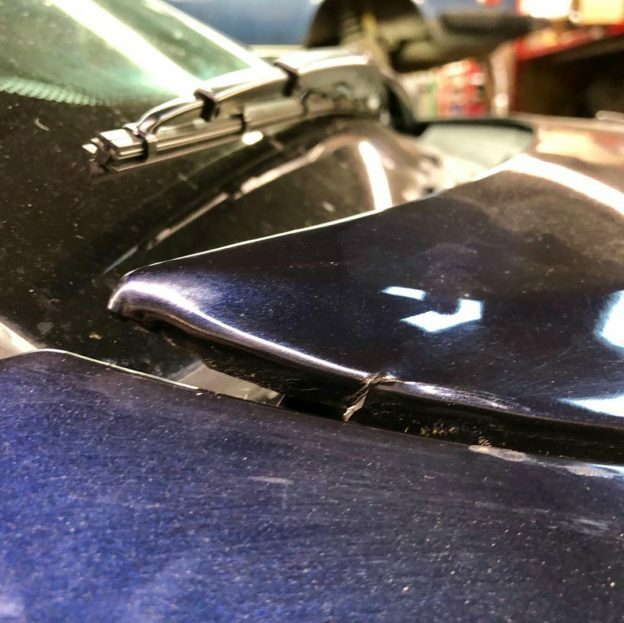 Matt also has an unfortunate issue with the hood of his BMW. This entry was posted in Podcasts on January 16, 2019 by Chris Laxamana.